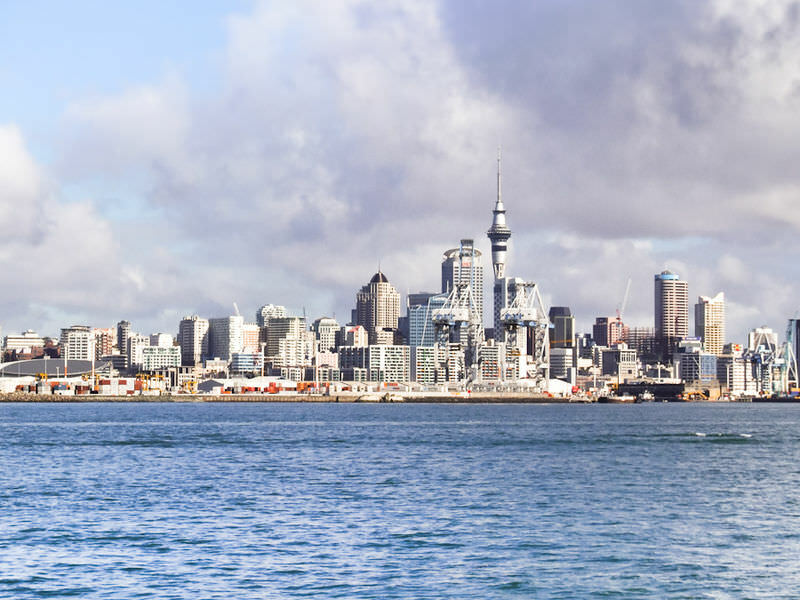 Auckland is also the “city of sails.” This popular saying is certainly verified by a gaze at the magnificent Waitemata Harbour on a sunny summer weekend. According to statistics, every 15th person in New Zealand is a boat-owner, yet one in every five Kiwis in Auckland owns a boat. A view across the harbor also reveals that Auckland is the “city of islands” as well. Saying that New Zealand consists only of North and South Island, will engender strong disapproval from the people living on Stewart Island, who see their homeland as the “third island.” Some Aucklander will also reply that a regular ferry service connects as many as 52 islands with the city, all within easy reach. 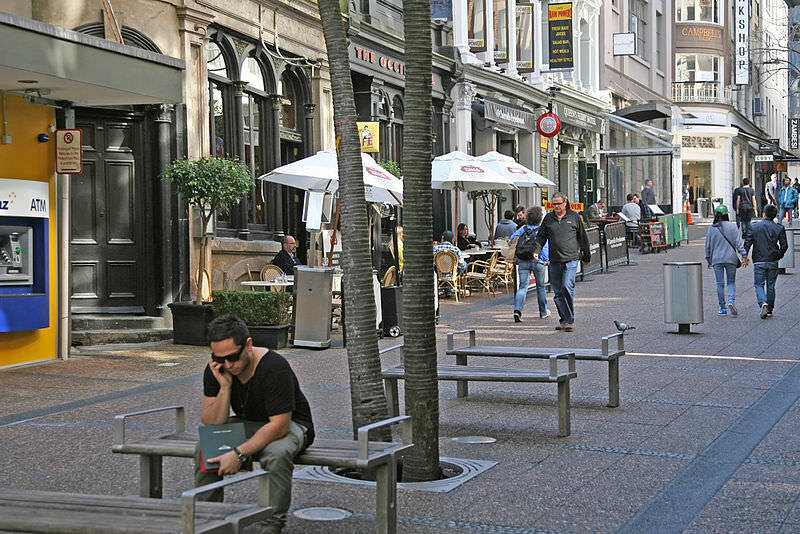 This is precisely what makes Auckland such a charming place to live: its location on a narrow isthmus with a width of a mere nine kilometers, separating the waters of the Pacific from the Tasman Sea, and its natural surroundings make Auckland unique. Don’t stress, we’ll save you time, get more value and allow you to travel confidently. We’ve been customizing luxury vacations to the Auckland for discriminating travelers for 20 years. It helps us help you, if you begin with our vacation planner so you’ll enjoy the finest experience in Auckland. We arrange it all, air, car, hotels and transfers, get you special airfare deals, free room upgrades with luxury amenities and special touches. 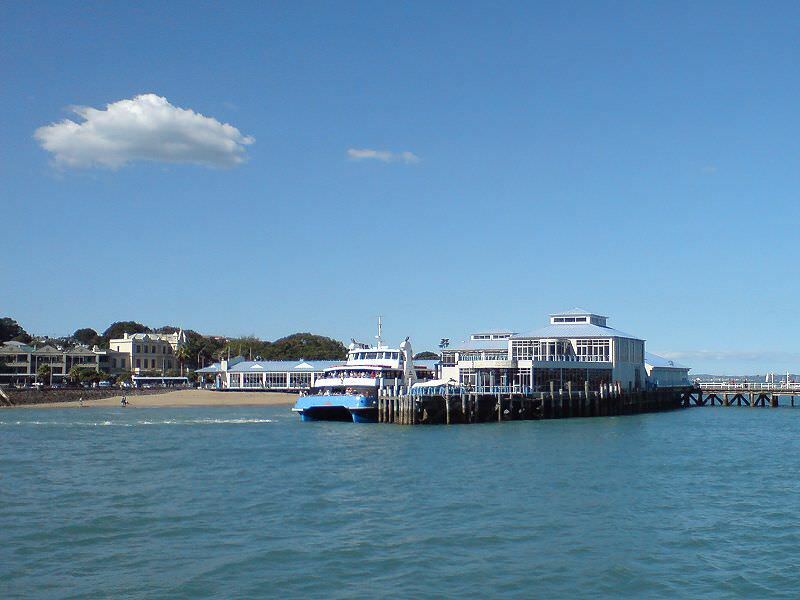 Since the majority of tourists visiting New Zealand want to experience nature rather than hectic city life, they are well advised to begin their tour of Auckland with a trip to Hauraki Maritime Park. Most ferries leave from Queen’s Wharf and it is located directly at the Ferry Building. The Ferry Building on Quay Street is as good a place as any to start a tour of downtown Auckland. From this point the city is easily accessible on foot. However, if you want to include the outskirts of the city in your tour, you are advised to take a bus or car. After all, Auckland covers an area of more than 100,000 hectares, making it about the same size as Paris. Over 600 years ago, a large number of Maori tribes settled on this narrow strip of land. The members of the Ngati Whatua tribe are regarded as Auckland’s first inhabitants, the Tangata Whenua. Bloody battles between the various tribes were still common as late as the mid-18th century. The battles usually took place at strongholds, mostly built on volcanoes. 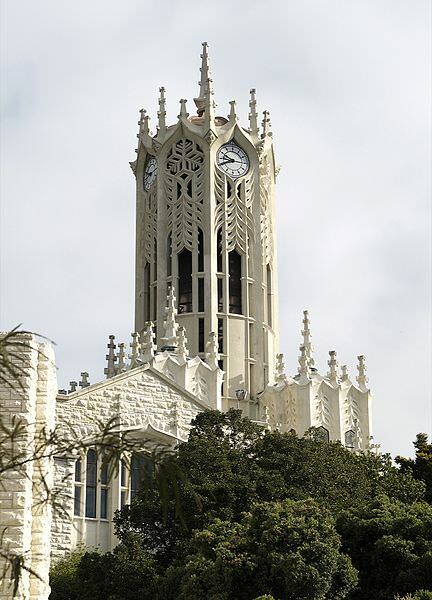 The city first made a name for itself when Captain William Hobson felt it necessary to transfer the capital from the small northerly town of Russell to Auckland in September of 1840. Under the strong influence of the New Zealand Company, Auckland was forced to give up its status as capital city in the year 1865 and pass it on to Wellington. 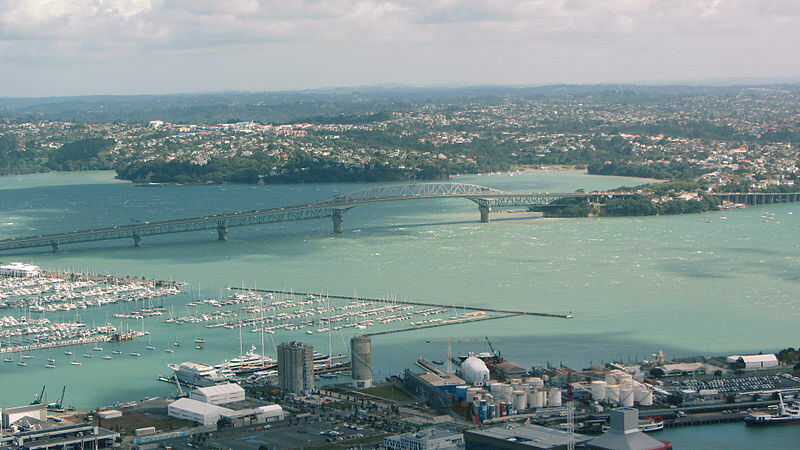 During this century, Auckland has made the headlines on a number of occasions due to its harbor. Harbor Bridge, over 1000 meters in length, was opened on May 30, 1959. Even today, the bridge is one of New Zealand’s most outstanding engineering feats and has long since become Auckland’s most famous landmark. Ten years later, the road leading north had to be converted into an eight lane freeway, with Japanese help. Since then, the bridge has had the nickname of Nippon clip-on. The harbor was also in the headlines on July 10, 1985. Not only did the bombing of the Greenpeace ship Rainbow Warrior shatter the Princess Wharf, it shook New Zealand’s relationship to France as well. Auckland, Ferry Building, 12 noon. There’s no nicer place in Auckland than the Harbour side Restaurant at this time of day. Whether you have just arrived in New Zealand as a tourist after the 23 hour Air New Zealand flight from far-off Europe – 19,400 kilometers to be exact or whether you are a businessman from one of the high-rise office blocks around the corner wanting to relax a little in the pleasant midday sunshine, perhaps with a fresh salad or cool glass of champagne, Ferry Building is the perfect place to go. 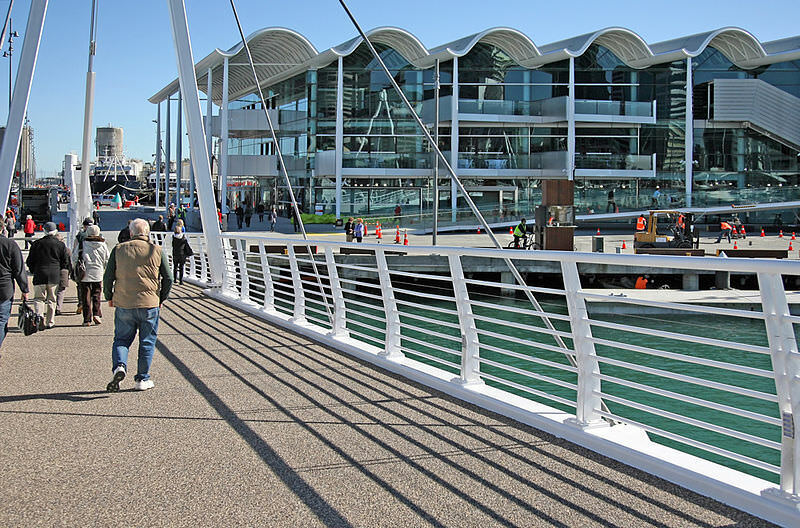 Ferry Building, built in 1912 and today a main thoroughfare for thousands of commuters who live on Auckland’s north bank, is the lunch-time meeting place. Here you can pass the time of day observing and getting to know the New Zealanders, or Kiwis as they prefer to call themselves. You will mostly come across townies in Harbourside, people from the urban areas who like to distinguish themselves from the folk.. 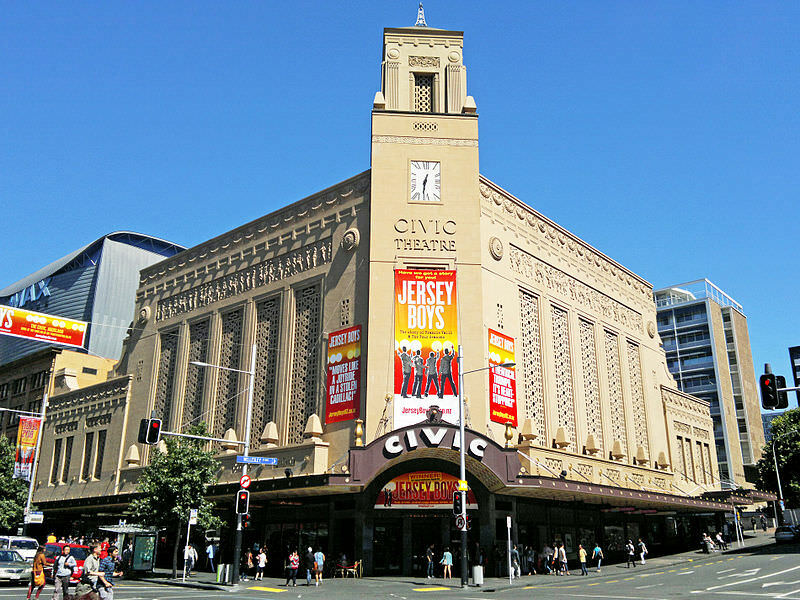 The citizens of Auckland consider everything beyond the Bombay Hills region on the southern outskirts of the city as “country.” In addition, the people of Auckland regard themselves as representatives of a superior class. They also see Auckland as the true capital of New Zealand. They just turn up their noses at Wellington. A typical north south conflict, just as in many other countries.Use our vacation planner and talk to one of our travel advisors that specializes in New Zealand that will call you at the time you specify.